You'll win 111 AltiPoints by buying this article. 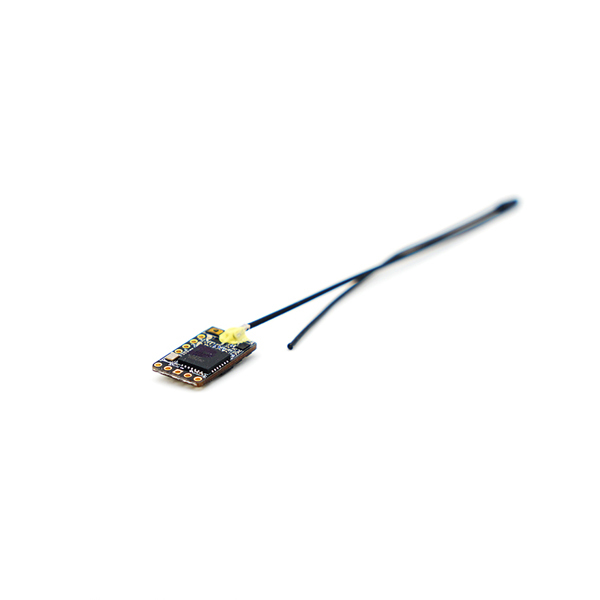 lang="en-US" style="margin-bottom: 0cm"> After having intensively used a charger to charge the drone's batteries connected to a car, it can happen that the vehicle's battery is almost empty. This autonomous and versatile power supply recharges on a wall plug with it's adapter or on the car while driving. It is capable of producing enough energy to start your vehicle in case of need. A current of up to 200A is available to power your engine starter. 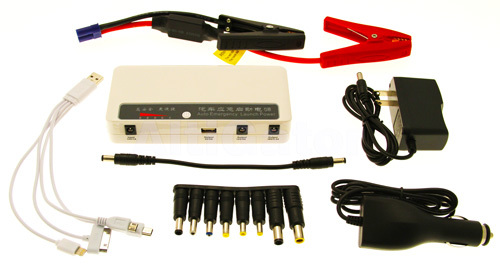 In addition outputs of 5V, 12V and 19V are available to operate miscellaneous other small devices (Smartphone, PC etc.). Its high capacity of 12000 mAh ensures a good availability of energy. Has a built-in LED lamp pocket and comes with a variety of useful plugs and accessories.